Tumble Tots Bermuda is celebrating its 34th anniversary this year, as 34 years ago, Anne Hines and Christine DeSilva, both having worked in education for over 40 years, recognized a need. The two of them founded the Bermuda Gymnastics Association and grew to realize that parents also sought a program, not offered at that time, designed specifically for the younger age group. Tumble Tots Bermuda sprang into being and soon filled this niche. Fiona Murdoch and Linda Hines will be running the program again this year, which began on Saturday April 13th. The half-hour Parent and Tot classes [aged walking to 3 years] begin at 9:00am with the last class at 10.30 am. Tumble Tots, for children 3 and 4 years old starts at 11:00am. The location remains the same at the centrally located BHS [Bermuda High School for Girls] gymnasium. 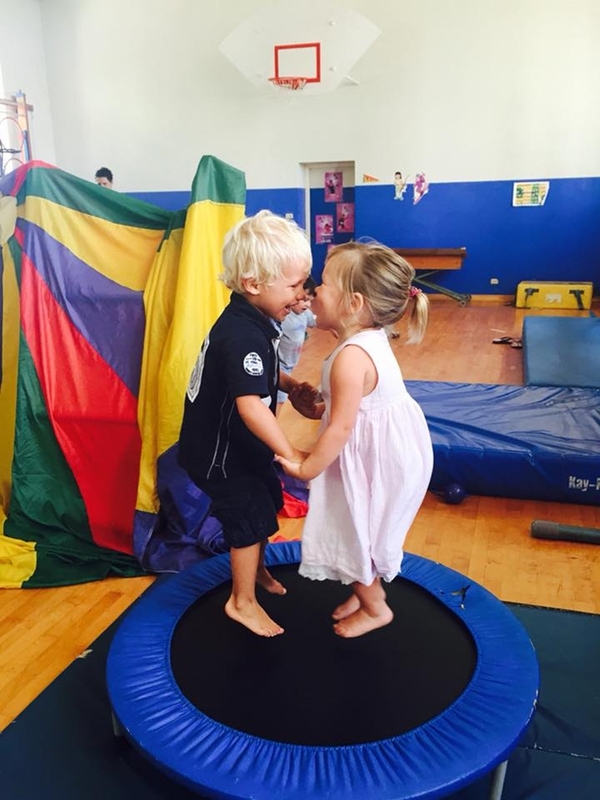 The company said, “Each weekly session of Tumble Tots offers the children and parents fun, excitement and challenge in a safe, secure and caring environment. The age-appropriate equipment allows the younger children to explore freely, while simply having basic pattern and structure.